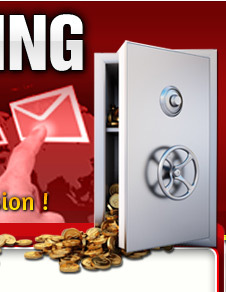 * Important you read and understand ' TERMS ' before joining! 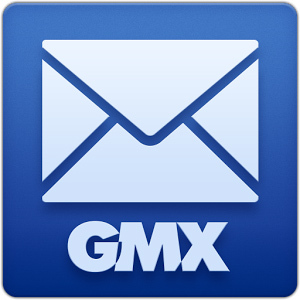 GMail or GMX emails recommend for list and contact emails set 2 accounts up. 3 days to verify your account!